On Wednesday, March 11, guests enjoyed a heavenly four-course, alfresco wine pairing dinner on the International Polo Club’s Championship Field. 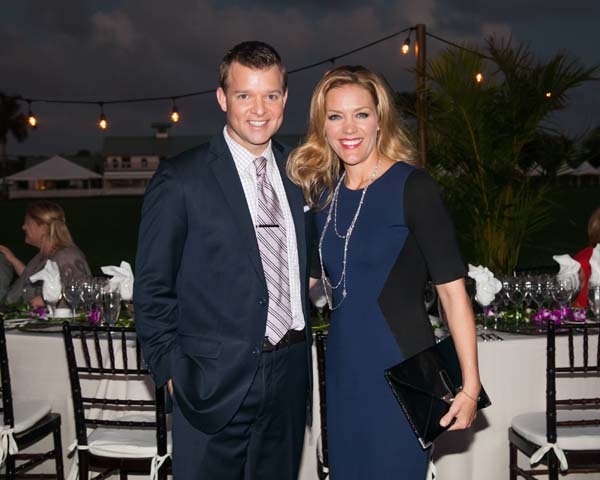 The event, billed as the “Largest Wine Dinner Ever on a Polo Field,” benefited the Humane Society of the Treasure Coast. 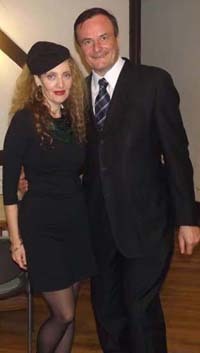 Guests enjoyed fine Italian cuisine, and wine from Livernano Winery near Florence, Italy. Fabulous silent auction items included a trip to Italy, a hot air balloon wine dinner, and merchandise provided by Stefano Laviano. Franco Corso, “The Voice of Romance,” performed a musical tribute to Italy with trumpet player Roget Pontbriant.